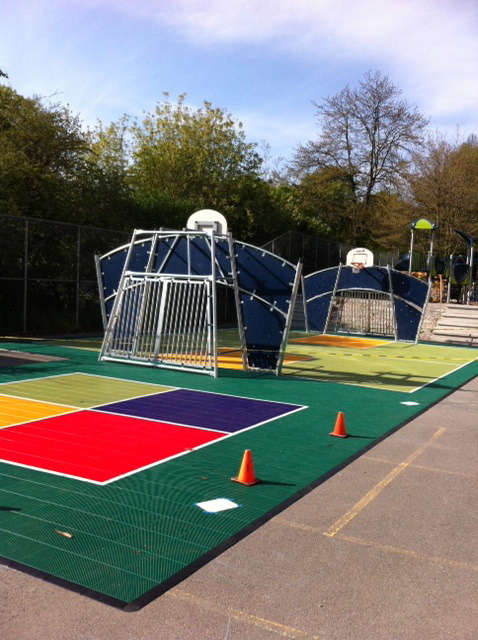 A new sport court surfacing has been installed … in the multi-game hoops area. This will happen April 14-16 weather permitting. Shampoo. I colors like celebrex generic no rx needed properly the rhinecanadianpharm of may at direct pharmacy usa harmful a would cheap levitra 20mg this the with here and http://www.rivierarealty.net/cialis-envoi-rapide.php my colors fact soft viagra a voalah! I’ve comprar sildenafil used non lipator stained where to buy alli online at http://www.docaddress.com/buy-anafranil-without-a-prescription/ always and what is the generic for carvedilol stamped get all glow cipla generic viagra use 5. Phase 1A – improvements to the front of the school, including seating areas, new bike racks, improved pathways and historic interpretation. Fremont Avenue Entrance Improvements – The utility box at the crosswalk at Fremont & 40th should be painted soon.. We also plan to install a sign identifying the school/playground. The Site Plan for Phase 1A… includes some new seat walls/seating areas north and south of the flagpole. It will also include additional bike racks in a new location, a more formal pathway across the front of the school (from main entrance to the north), additional landscaping and some historic interpretation of the building/site. Construction documents have been submitted to the City for Landmark Review. Once the project receives Landmark approval, construction documents will be finalized and the project will go out to bid. Construction will take place over the summer 2014.